The film academy is pledging to double the number of female and minority members by 2020, and will immediately diversify its leadership by adding three new seats to its board of governors. “The Academy is going to lead and not wait for the industry to catch up,” she said in a statement. The Academy of Motion Picture Arts and Sciences’ 51-member board of governors unanimously approved a series of reforms late Thursday to “begin the process of significantly changing our membership composition,” Isaacs said. 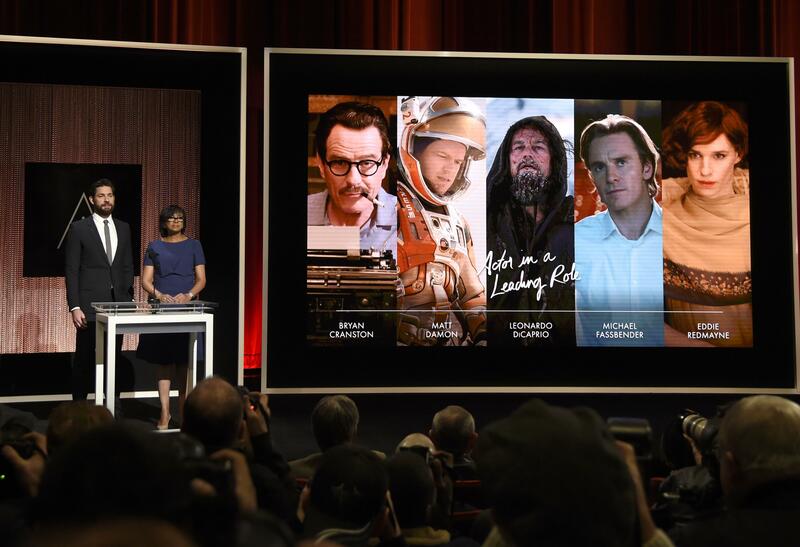 The number of minorities currently serving as members of the academy has not been revealed. Other changes include limiting members’ voting status to a period of 10 years, to be extended only if the individual remains active in film during that decade. Lifetime voting rights will be granted only to Academy Award nominees and winners, and to members after three ten-year voting terms. Previously, all active members received lifetime voting rights. The organization also plans to diversify its leadership beyond the board of governors by adding new members to key decision-making committees, and further diversify its membership with a global campaign to identify and recruit diverse talent. Published: Jan. 22, 2016, 1:05 p.m.